After receiving his PhD in theoretical physics from Stony Brook University (New York) in 1992, Rajesh held various research positions in France and India before returning to Singapore. From 2001 till 2012 he was a lecturer at the National University of Singapore (NUS), holding joint appointments in the University Scholars Programme (USP) and the Physics Department. He taught modules in physics, and inter-disciplinary science and mathematics, while continuing his research into quantum theory and cosmology. In addition to communicating his research in physics journals and at international conferences, he has mentored dozens of research students at all levels from high-school to PhD. He left NUS in 2012 to launch the Simplicity Research Institute and to spend more time on his interests which include writing and publishing books, and yoga of which he is a certified instructor. 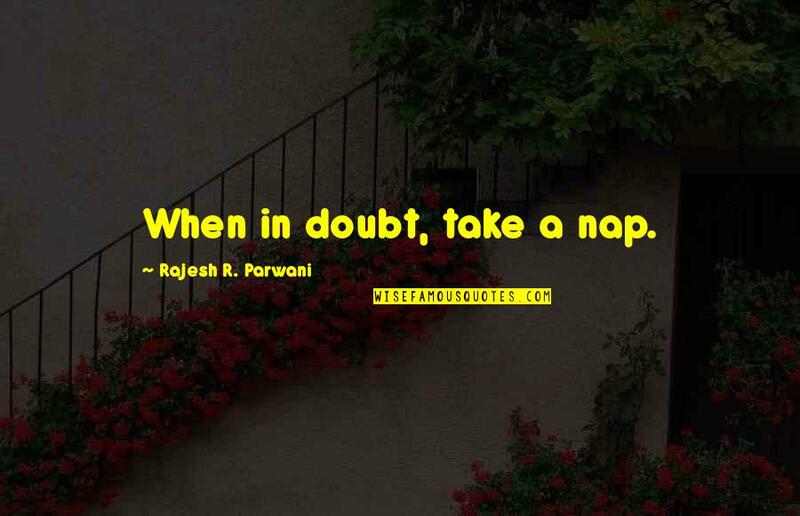 His motto is, "When in doubt, take a nap".